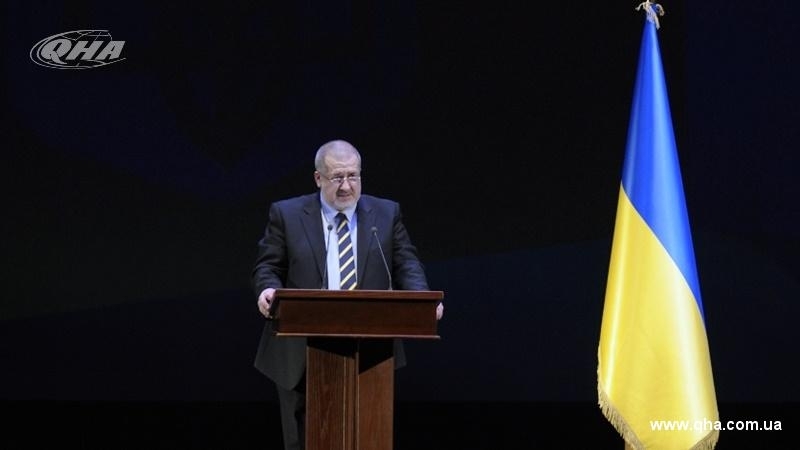 Refat Chubarov said that he considered the corresponding proposal of the German Foreign Minister as the "encouragement of the aggressor"
Chairman of the Mejlis of the Crimean Tatar people Refat Chubarov stated on his Facebook page that he considered the proposal of the Head of the German Foreign Ministry Sigmar Gabriel to phase out sanctions from the Russian Federation (RF) on condition of continuous ceasefire in the Donbas as "encouragement of the aggressor". "Encouraging the aggressor is a special form of complicity in his crimes ... In the opinion of German Foreign Minister Gabriel, if Russia agrees to the presence of "blue helmets" in the Donbas, then "it must be given something in return, something to reward", meaning partial abolition of European sanctions," he wrote. Chubarov noted that Gabriel called the statement about the need to "fully implement the Minsk accords and only then to lift sanctions" as "divorced from real life." Earlier, Sigmar Gabriel said that the EU should begin lifting sanctions against the Russian Federation. He noted that the sanctions should be removed in stages, since they were introduced in the same way. QHA reported that the Mejlis of the Crimean Tatar people had drafted an appeal to prevent the return of the Russian delegation to the Parliamentary Assembly of the Council of Europe. Refat Chubarov informed that on December 13, the Deputy Head of the Mejlis of the Crimean Tatar people Akhtem Chiygoz held a meeting in Strasbourg, where he stated the position of the Mejlis on the possible return of the Russian delegation to PACE.